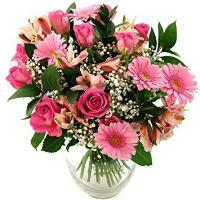 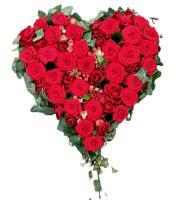 Order a Flower Bouquet for your loved ones in Xemxija. 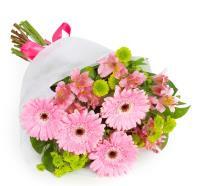 Want to surprise someone special in Xemxija, Malta? 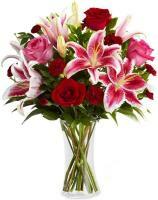 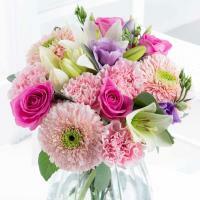 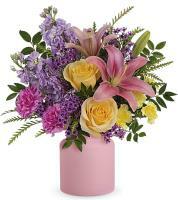 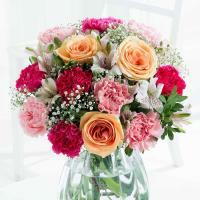 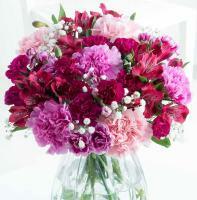 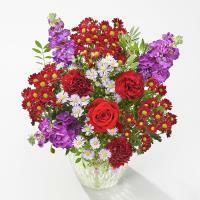 Why don’t you send your loved one a freshly, hand-arranged flower bouquet? 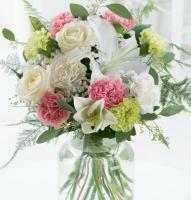 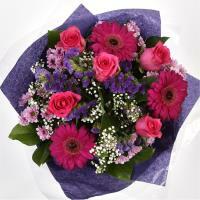 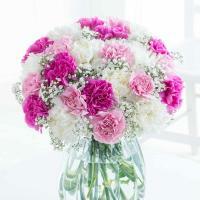 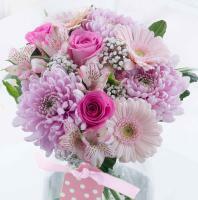 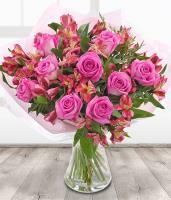 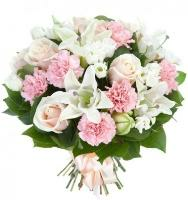 www.maltaflowers.com.mt offers you a vast selection of fresh flower bouquets for your special occasion. 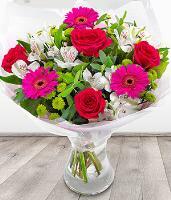 Whether you have a wedding or a new birth celebrate, or you want so send a special flower bouquet for Christmas, Valentine’s Day or any other special occasion, we have the right bouquet for you! 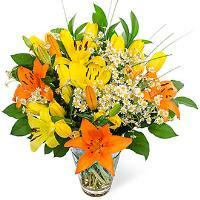 Ordering online is very easy and you can do so 24/7. 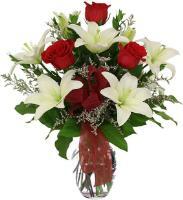 Simply browse through our various categories of flower bouquets, choose your favourite one, and let our skilled florists in Xemxija prepare and deliver your bouquet to your special one. 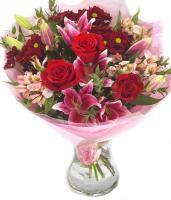 The recipient’s contact number is required to guarantee on time delivery.